According to the World Health Organization, Violence is the use of physical force or power intentionally against oneself, another individual or a group (Adachi & Willoughby, 2011). The application of violence has a higher tendency of resulting in injury or suffering of the involved parties. Modern media world is surrounded by various forms of violence especially in video games. For this reason, fingers of blame are pointed around prompting the question of the legitimacy of violent video games (Dittrick, Beran, Mishna, Hetherington & Shariff, 2013). 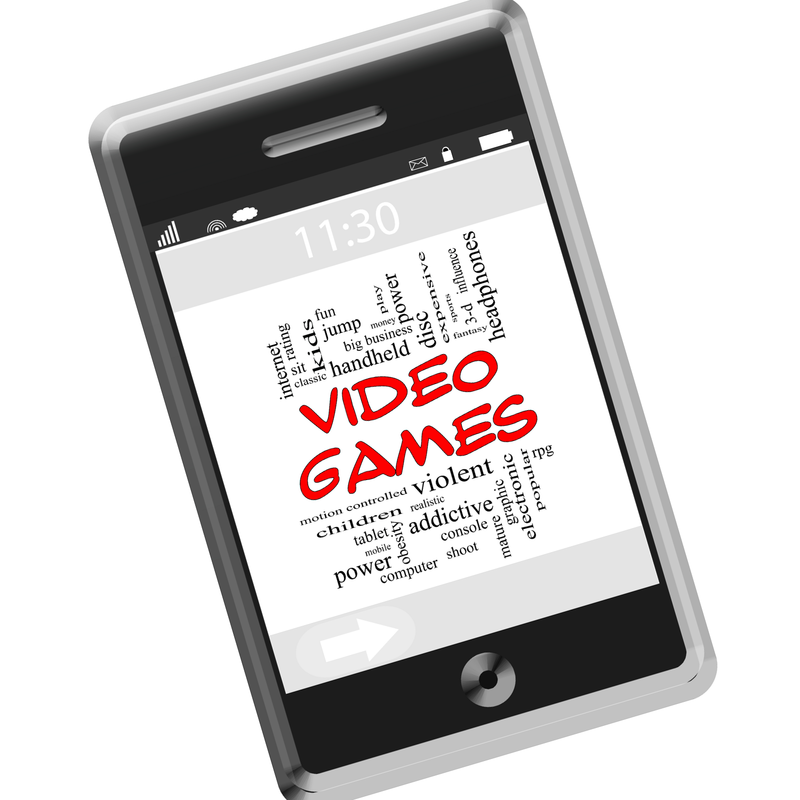 To what extent do video games contribute to violence among youths and in the society? The paper evaluates a number of factors correlating violence to violent video games. Research and statistical data indicate that approximately 79 percent of youths in America play video games for at least eight hours weekly (Adachi & Willoughby, 2011). A majority of the video games are characterized by violence and scenes of obscenity, and one wonders about the effect of such exposure. Teenagers are socially evolving and during their development, their emotions are vulnerable and adaptive to their interactions. Therefore, exposure to violence instills violence traits in their structurally and social development. Such violence is later exposed in their interaction with others and in the society as a whole. Videogames date back to roughly 20 years ago when the development of technology took full fledge. For this reason, there lack empirical evidence simulating the challenges posed by video games to the traits of violence in the society. Cause-effect studies that try to relate violent individuals with a history of violent upbringing (One associated with video game playing), indicate a closer relationship (Dittrick, Beran, Mishna, Hetherington & Shariff, 2013). For examples, a majority of individuals prosecuted with car stealing cases poses a background of playing Grand theft auto, a game where players take cars and violate traffic rules. Such studies are indicative that violent games instill a culture of violence among the youths. Physiological signs of aggression are prevalent to individuals’ teens who participate in playing violent video games. From a psychological point of view, during participation in the competition, the individuals’ blood pressure and heart rate drastically increases on the basis of the thrill of the match (Dittrick, Beran, Mishna, Hetherington & Shariff, 2013). Similar changes are experienced in the real world in fights and physical encounters. Such reactions induce changes in the behavioral models of the individual and, as a result, increase chances of being aggressive in the real world. Through classical conditioning, the mentality of the youth adapts to the environment in which they interact and spend time (Markey, Markey & French, 2014). Cases have been cited where teenagers playing games such as Mortal Kombat result in physical violence against each other once a particular party is dissatisfied with the results on the screen. Despite that correlation does not directly imply cause, the evidence behind the changes in the behavior of individual’s teenagers is attributed to exposure to violent environments (Adachi & Willoughby, 2011). Video games provide a platform of violence that is readily available by the young. The blame games shifts from parenting to game developers and governmental regulation. However, the need to regulate violent games provision is an essential requirement; one that will inculcate moral uprightness among the young. Parenting also plays a critical role in ensuring that violence is regulated and mitigated in the society (Dittrick, Beran, Mishna, Hetherington & Shariff, 2013). Taking video games as the sole causative agent of violence is escaping the roles of parenting and regulation.